LOCATION ~ Location ~ LOCATION !! 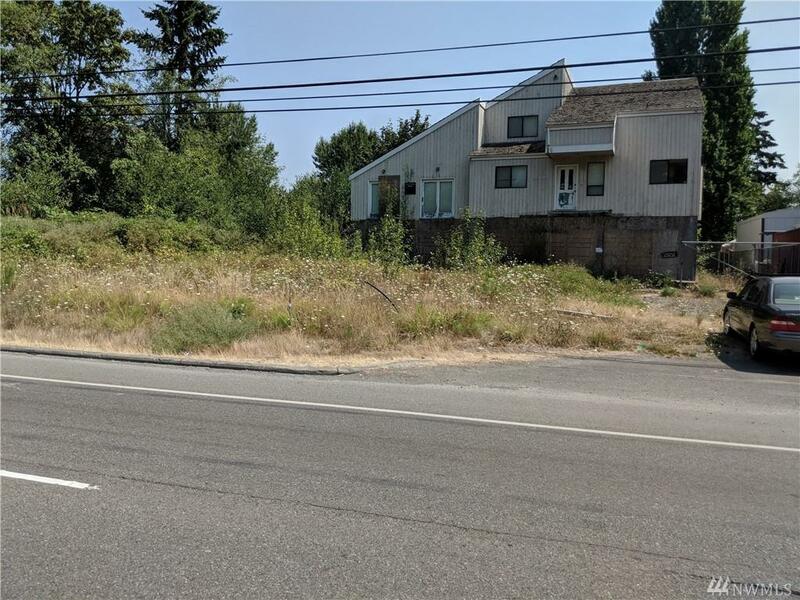 Here's a Commercial Property, between Federal Way & Fife, w/ 80 feet of Pacific Hwy E frontage! 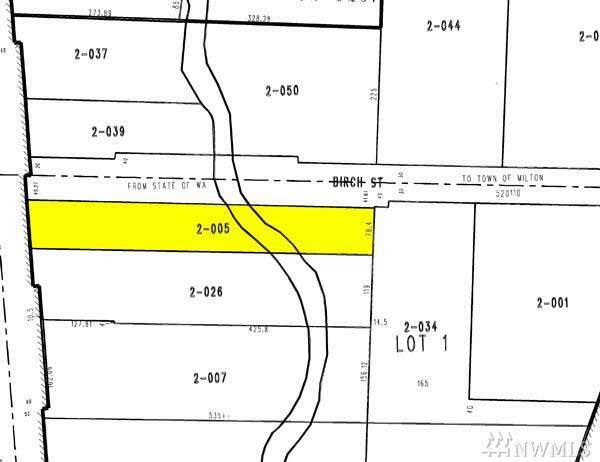 Zoned M1 - Light Manufacturing District, according to the City of Milton. Bring your Dreams, Aspirations or current biz over, as zoning may allow multiple types of businesses! Minutes from Federal Way & Fife/Tacoma, enormous potential for a thriving business. Drive-by traffic Galore, w/ tens of THOUSANDS of Drive-by's DAILY! Snag this prop before someone else does!